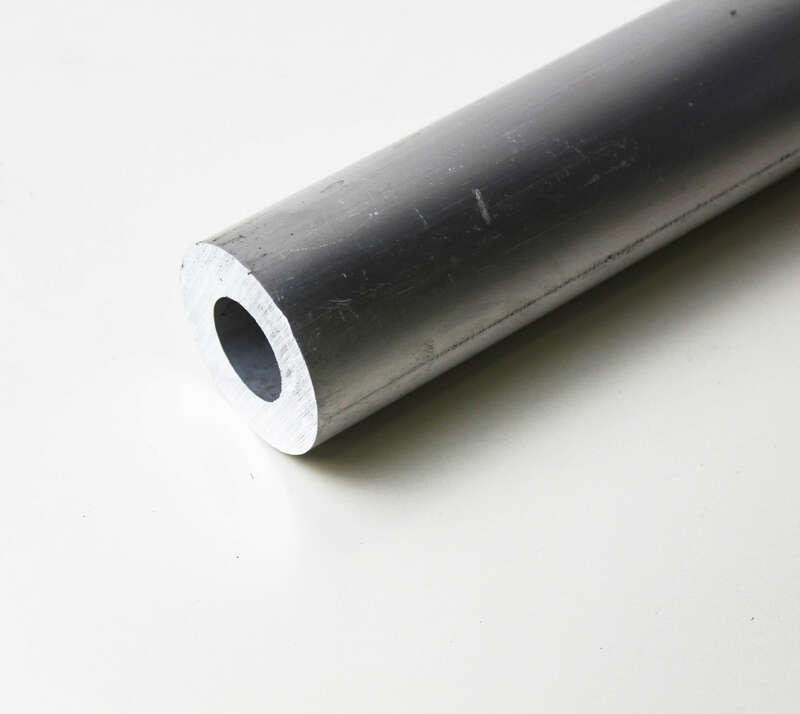 TW Metals stocks both seamless and structural (port- hole die) extruded aluminum tubing. Whether you have a pressure or structural application, our product line of anodized aluminum tubes can cover your needs. 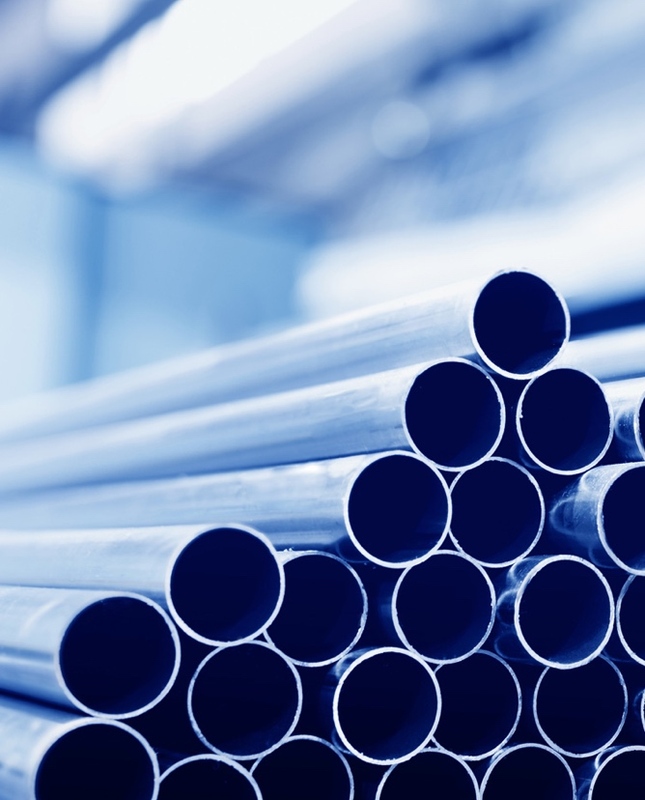 Light weight, excellent corrosion resistance, and the ability to transmit heat rapidly are only a few of the benefits of aluminum.